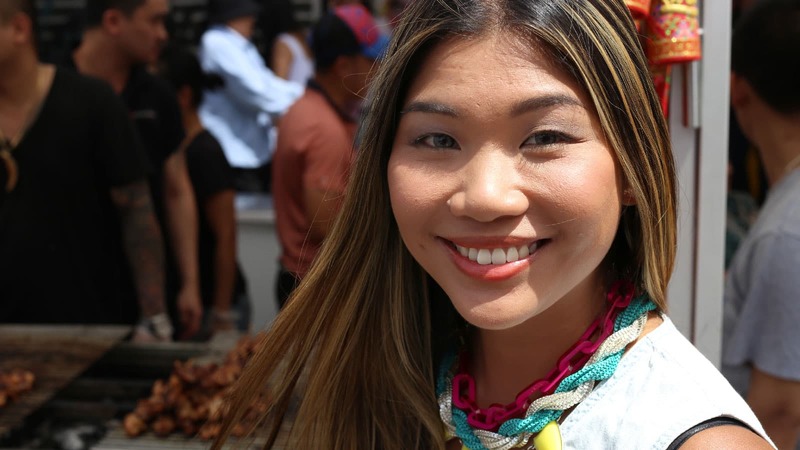 Combining her passions of food and travel, Lee Chan (“My Kitchen Rules” and “Coxy’s Big Break”) eats her way around the globe. With her taste buds leading the way, Lee travels to every corner of the world cooking up local favorites, modern delicacies, and delicious desserts. From the markets of Asia, to the wilds of Africa, Lee’s energetic zest for life will see her feasting on a menu of culture and cuisine. In the series, Lee Chan visits Vietnam, Egypt, France, South Korea, Germany, China, Canada, India, Malaysia, the United States, Australia, Singapore, and Cambodia. What does foodie Lee get to eat? Australian-born Chinese, Lee Chan’s appreciation for food started at a young age. Her cooking skills developed 10 years ago during a stint as a vegetarian, which forced her into the kitchen to recreate old favorites without meat. 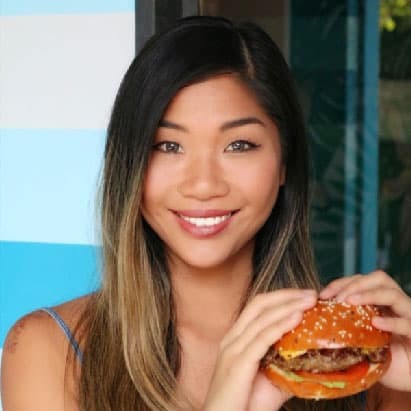 In 2010, Lee Chan and her housemate at the time entered Channel Seven Australia’s hit reality cooking show “My Kitchen Rules” and finished as runner ups. Then Lee was snapped up by the network and given the role of gourmet reporter for “Coxy’s Big Break,” a long-standing travel and lifestyle show. Lee maintains she is not a chef, but rather a cook! And it’s her bubbly personality and appetite for discovering new tastes, traditions and recipes that is exciting and inspiring viewers all over the world.